Elks scholars have a knack for using their passion to help others. This is certainly true for Carly Grimes, who plans to combine her passion for law and the environment to promote changes in environmental policy. In high school, Carly volunteered for Teen Court as an attorney, representing teens that had run into trouble with local law enforcement. In addition to improving her public speaking skills and developing a passion for law, Carly served as a positive role model for her peers, encouraging them to make better decisions in the future. Since middle school she has also volunteered with the Wyland Foundation, engaging communities nationwide in environmental initiatives and educating them on the importance of oceanic preservation. Because of her dedication, Carly was chosen as the first Youth Ambassador for the Planet, speaking to communities about sustainability and organizing hundreds of volunteers and participants at national events. 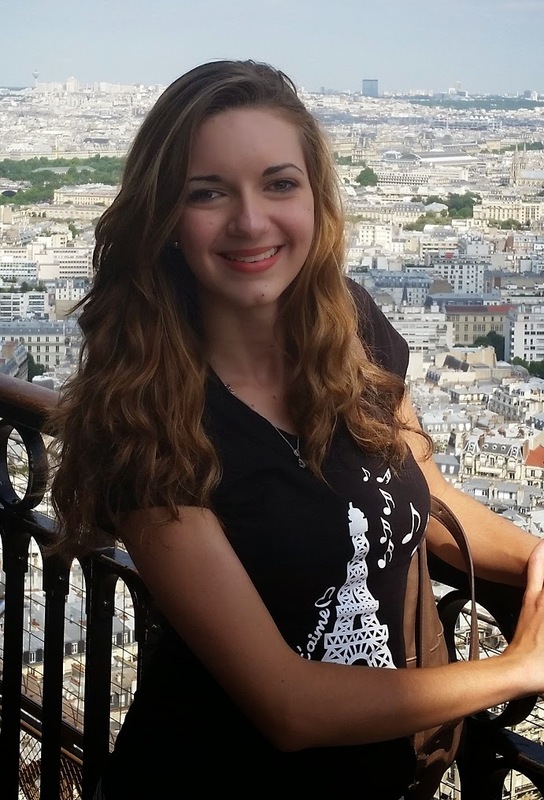 With her Elks scholarship and her drive to make a difference, Carly will continue to positively impact the world. After college, Carly will attend law school, pursuing a career in environmental law. With her passion and experience behind her, she is ready to create lasting change.